Brisbane: Ireland’s Kevin O’Brien has been fined 30 per cent of his match fee for breaching Level 1 of the ICC Code of Conduct during his side’s Pool B match against the United Arab Emirates (UAE) in the ICC Cricket World Cup 2015 in Brisbane on Wednesday. 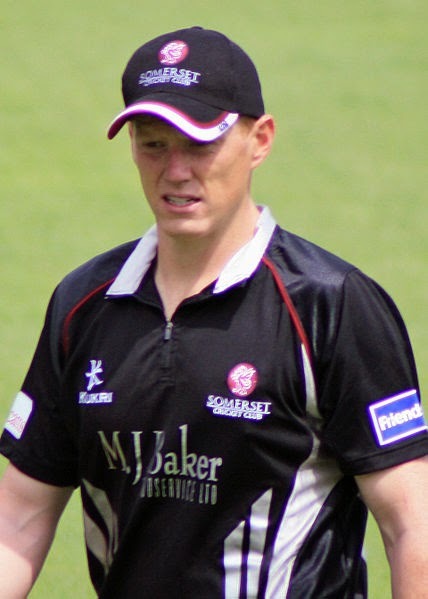 The incident happened on the first ball of the 48th over when O’Brien bowled a wide delivery and continued to question the umpire’s decision until bowling the next delivery. After the conclusion of the match, O’Brien admitted the offence and accepted the sanction proposed by Ranjan Madugalle of the Emirates Elite Panel of ICC Match Referees. As such, there was no need for a formal hearing. The charge was laid by on-field umpires Michael Gough and Nigel Llong, third umpire Kumar Dharmasena and fourth umpire Billy Bowden.